Registration opens on April 7th, 2019. There are 2 pricing options, for 2 age ranges: 16 years old and under, 17 years old and over. Age is as of December 31st, 2019. Option 1 Sprint, Middle, Long, Model and Banquet all included. Option 2 Price on a per event basis, Banquet is separate. Price table for 16 years old and under. Price table for 17 years old and over. 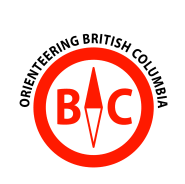 All participants must be a member of an Orienteering club affiliated with Orienteering Canada (COF), USOF or other National body recognised by IOF, or you may join the Kootenay Orienteering Club (KOC) at the time of registration. This is an insurance requirement. 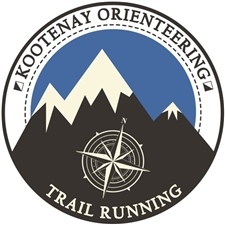 The KOC membership is $5.00 per individual.